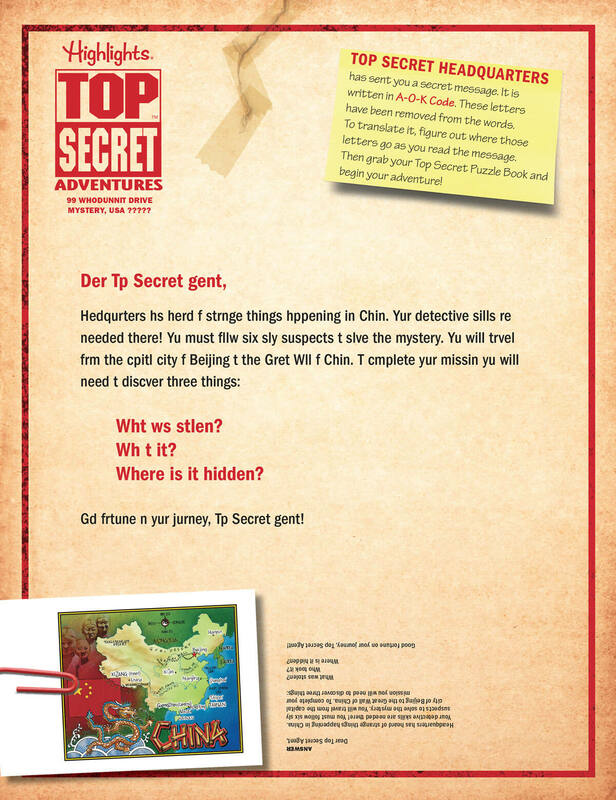 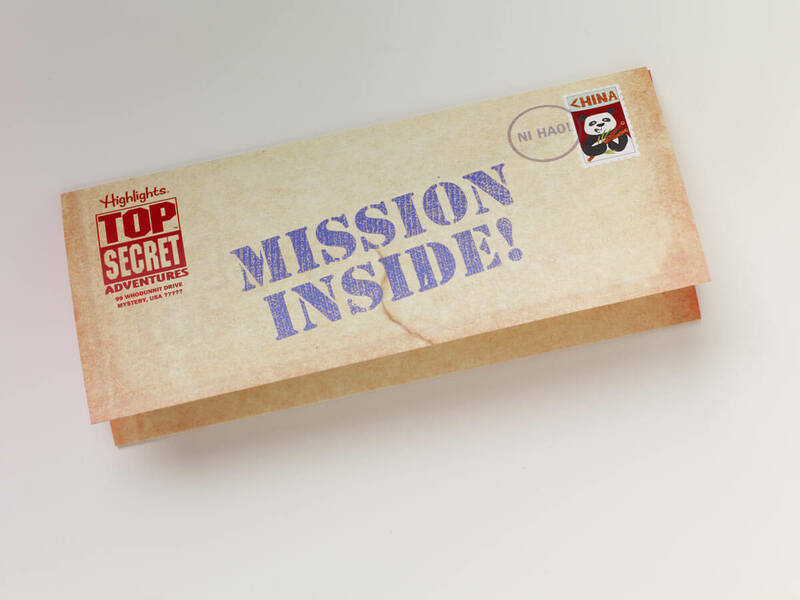 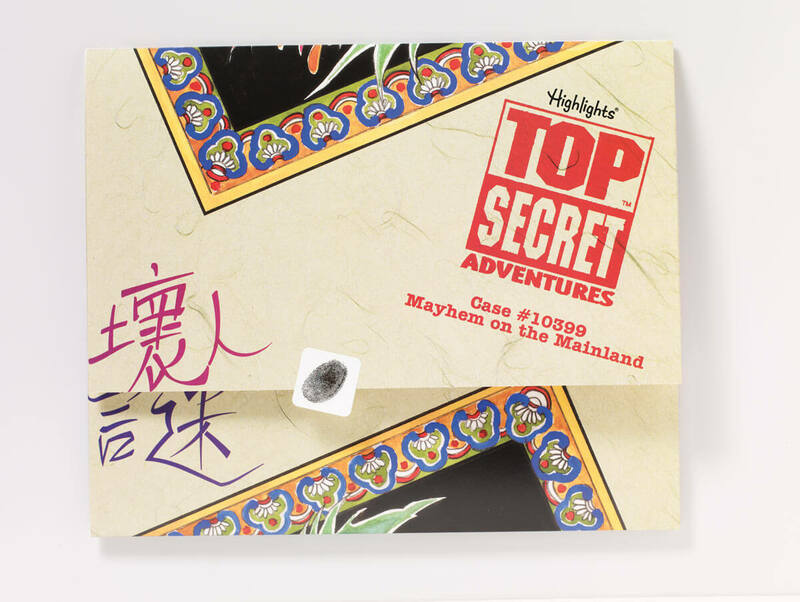 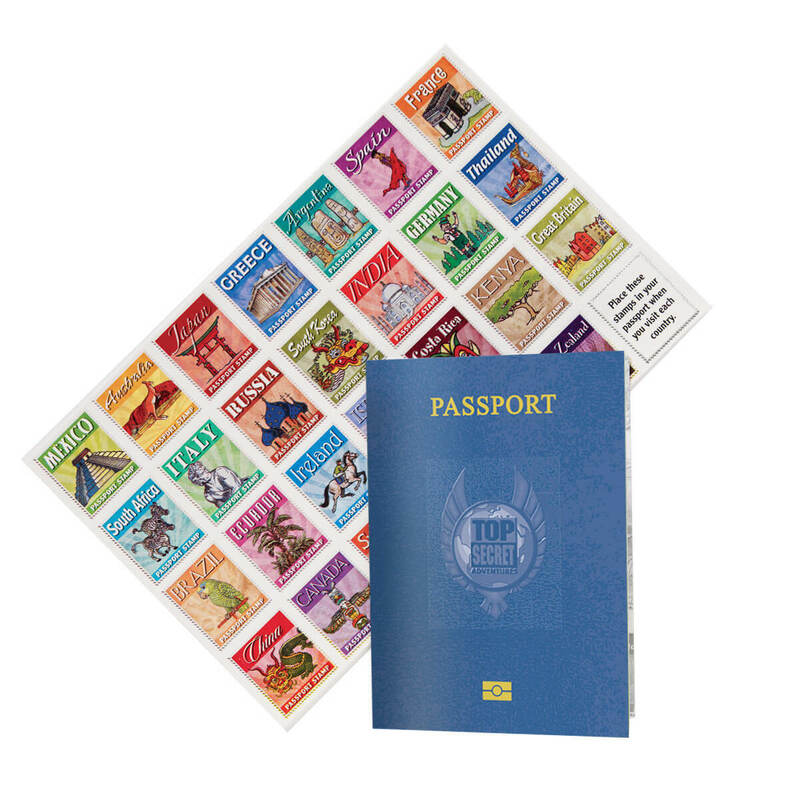 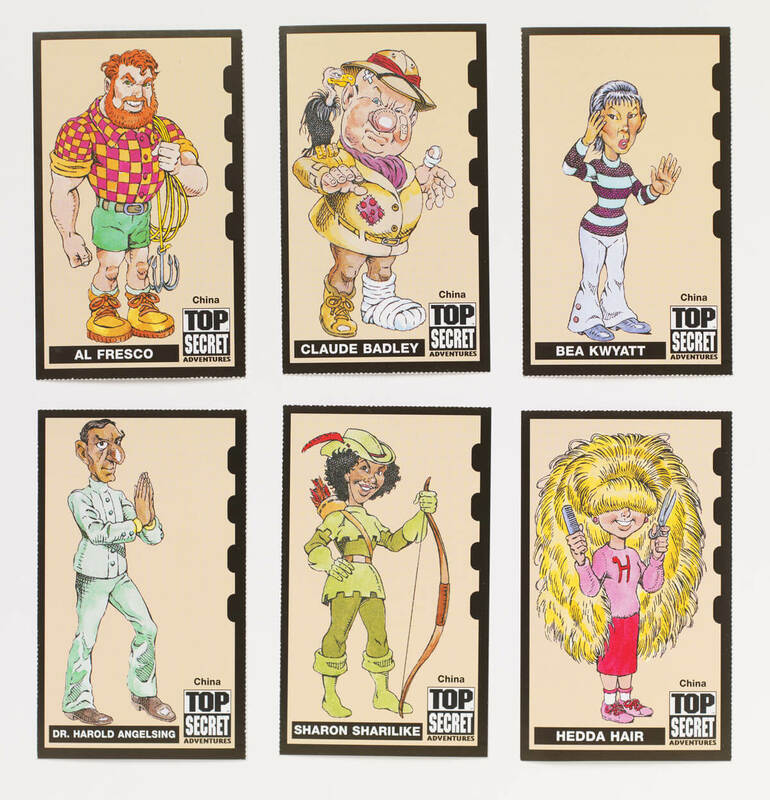 When you order TOP SECRET ADVENTURES™ Club today, we’ll send you your first Adventure Kit for $7.97, plus FREE shipping and handling. 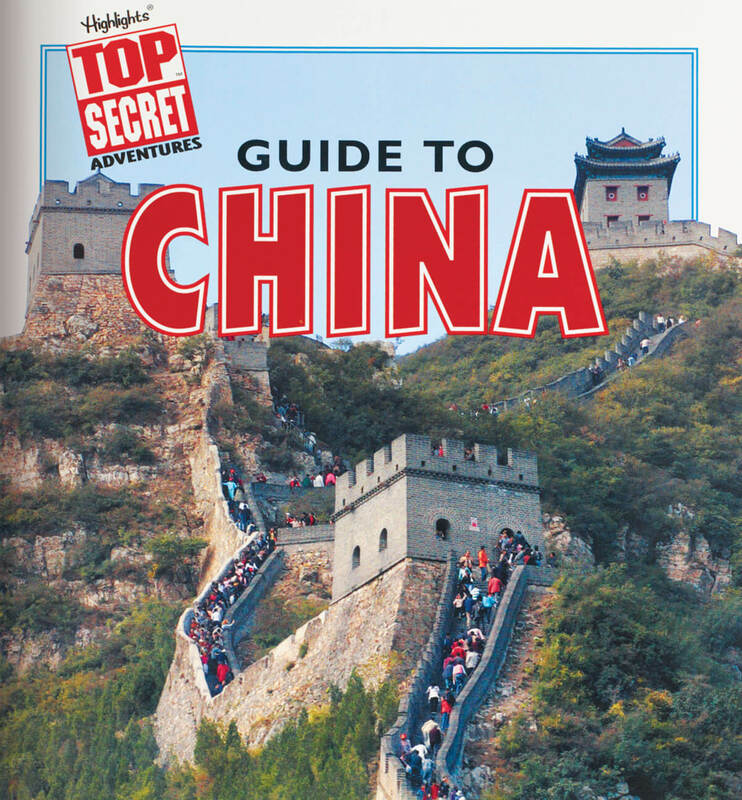 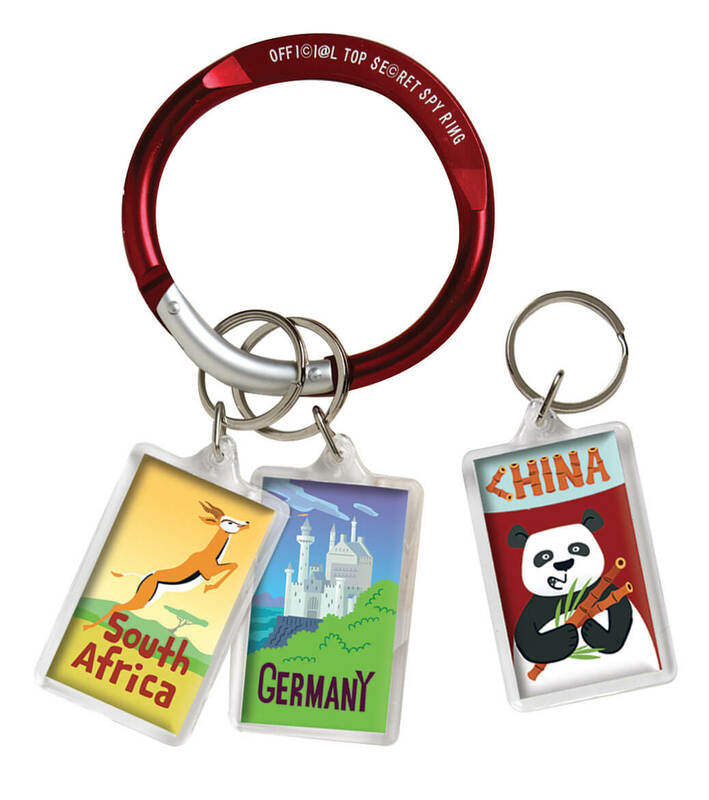 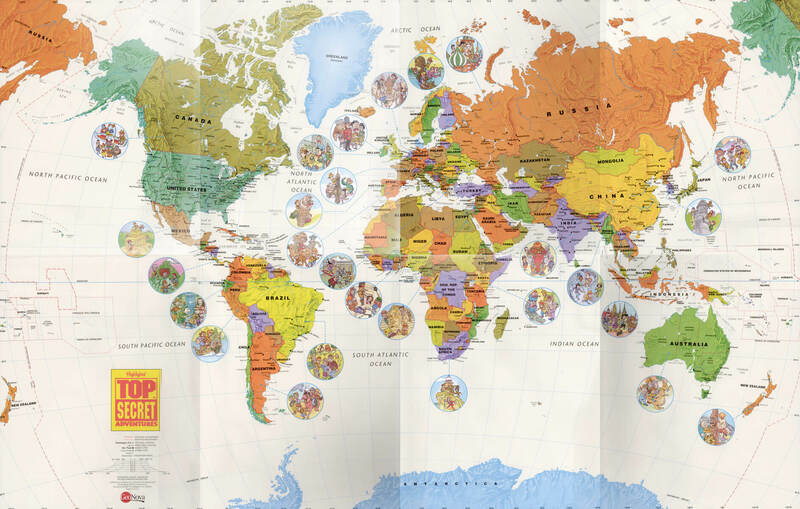 We’ll also send the bonus World Map, Passport with Stickers, and Mission Tag Spy Ring FREE! 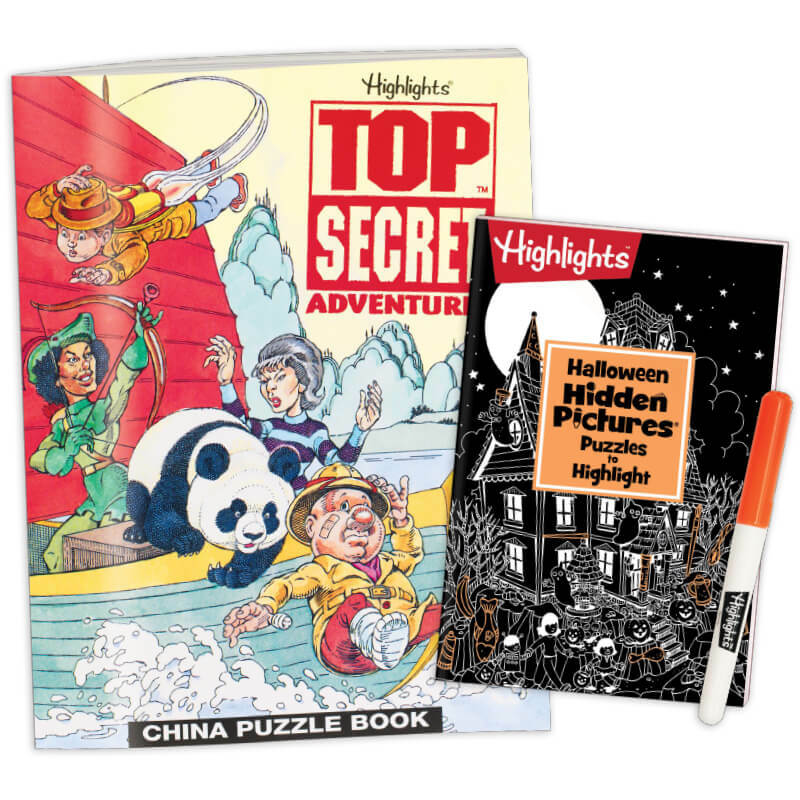 We’ll then send a new Adventure Kit about every three weeks for just $15.95 per Adventure Kit plus $2.98 shipping and handling, conveniently charged to your credit card.